A photo on The National Commission for Culture and the Arts’s Facebook page showed how the Ninoy Aquino International Airport (NAIA) Terminal 3 displayed various colorful Philippine Mats and Maranao lakub on walls and beams inside the said airport. The Art in Public Spaces at the NAIA Terminal 3 showcases the colorful design of Philippine mats and Maranao lakub. 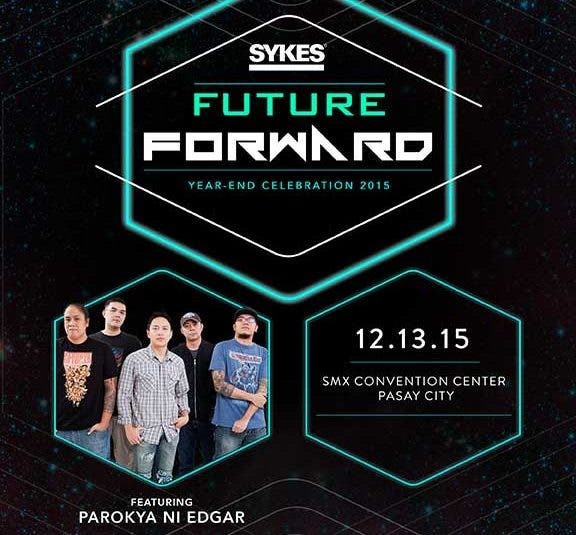 This is a joint project of the NCCA and the Tourism Infrastructure And Enterprise Zone Authority (TIEZA). 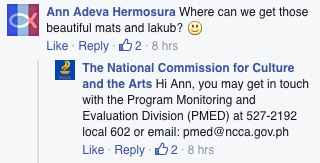 These mats and lakub has somewhat stirred interest from netizens. The said showcase earned commendations from commenters. Have you seen this showcase of Philippine mats and Maranao lakub in NAIA T3? 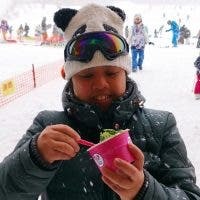 What can you say about it? 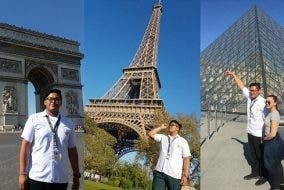 LOOK: This student spends his ‘vacant’ time in Paris, France!